The following is a brief document to help you get started and to set you on your innovation journey. Go to the Spaces tab and click the "+ Idea Space" button. Give your idea space a title and a good description to help people understand what type of ideas they should submit in this space. Follow through the rest of the Idea Space Creation wizard, feel free to read through each of the options or just leave them at their defaults for now, you can change any of these later. Click the tile for your new Idea Space to open it then click the "+ Idea" button to create your first idea. 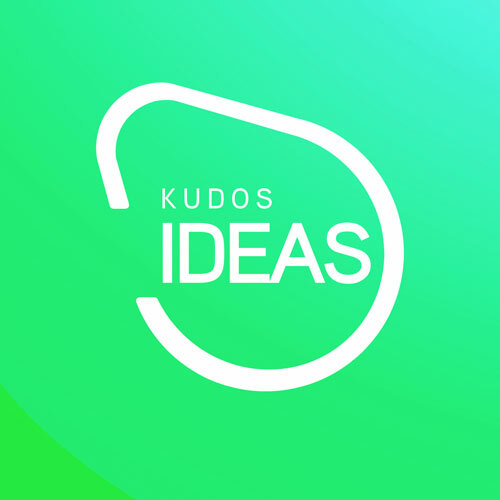 You will automatically vote up ideas that you create yourself, setting their initial vote score to 1. Vote for other peoples ideas from this page or click on them to view more details. Discussion is the true heart of ideation as it allows your ideas to mature as they garner support from your peers. Use the Idea Action Panel (The blue panel on the right) to invite Members to help support your idea or even to embed it in a blog, wiki or other external site.